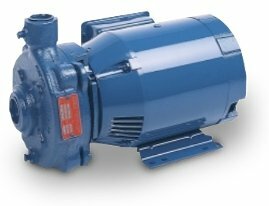 Aurora Pump Archives - Powerflo Products, Inc.
Powerflo Products Inc. is a proud distributor of Aurora Pumps for California . 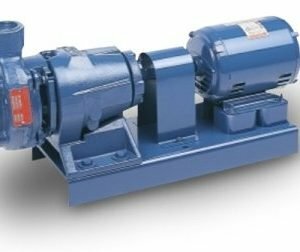 Their line up of centrifugal pumps have served California with reliable and efficient pumping for decades. 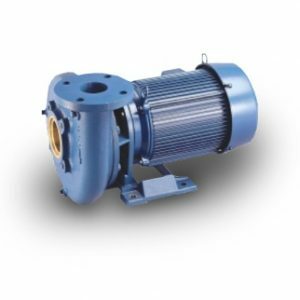 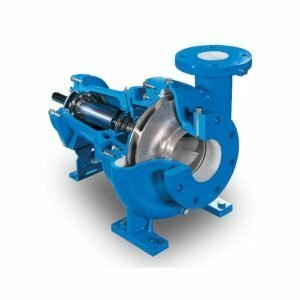 Many centrifugal pump designs are available including the following: ANSI, End Suction, Vertical Inline, Double Suction Split Case, Regenerative Turbine, Vertical Multi-Stage and Vertical Turbine. 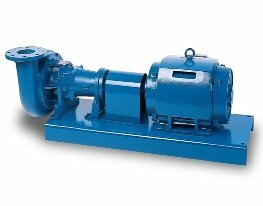 Please contact our team at Powerflo for assistance with existing pumps and new application. 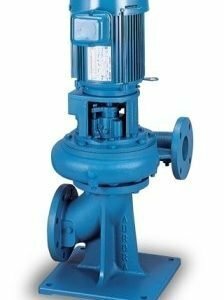 As the authorized Aurora distributor and repair facility we can provide an efficient solution for your pump and process needs. 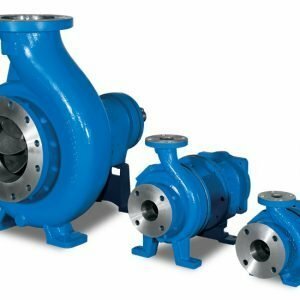 We’re excited to help!